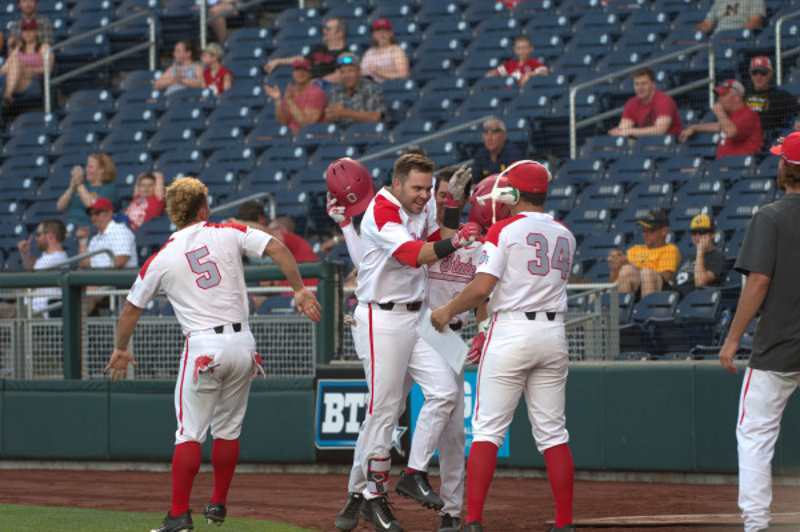 COLUMBUS, Ohio – The Ohio State baseball team secured its 21st NCAA Tournament appearance and second in three years as the No. 3 seed in the Greenville Regional Monday afternoon at Lewis Field at Clark-LeClair Stadium. 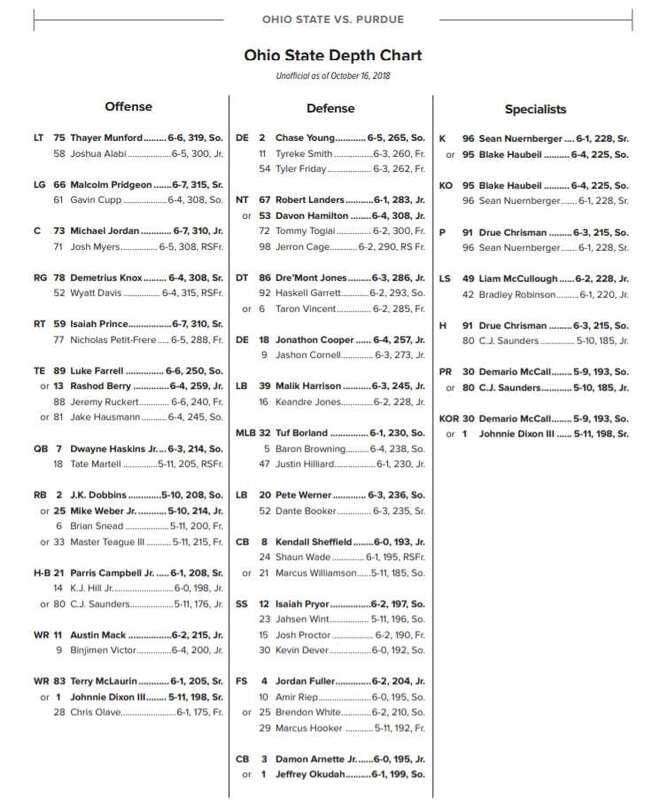 The Buckeyes are joined by No. 1 seed and host East Carolina, No. 2 seed South Carolina and No. 4 seed UNC-Wilmington. Ohio State (36-22) earned an at-large bid into the tournament and represent the Big Ten conference along with Minnesota, Indiana and Purdue. “Well, I’m happy with the location and Clark-LeClair Stadium is a really cool place for college baseball,” head coach Greg Beals said. “We’ve been there, four or five years ago, we played in a tournament there in the preseason. Great college baseball atmosphere. You’re playing the University of South Carolina. Obviously a very good historical program. You’re not going to play at this time of year that’s not a formidable opponent. Ohio State opens regional play against South Carolina at 2 p.m. ET Friday. The contest between the Buckeyes and Gamecocks will be shown on ESPN2. South Carolina is making its 32nd appearance in the regionals as the No. 2 seed. The team finished the regular season with a 33-24 overall record. The Gamecocks won the national title in back-to-back years in 2010 and 2011. The Buckeyes are 6-13 all-time vs. South Carolina. This will be the first meeting between the Buckeyes and Gamecocks in 30 years. Ohio State is 43-41 all-time in the NCAA Tournament. The Buckeyes and Gamecocks are joined by regional No. 1 seed East Carolina and No. 4 seed UNC-Wilmington, who meet in the night cap of the opening day at 7 p.m. ET. The Buckeyes are 3-1 all-time vs. Pirates. Ohio State holds a 3-1 all-time record vs. the Seahawks. Ohio State swept UNCW in a midweek series earlier this year in Wilmington, N.C. The winner of the Greenville regional will move on to a Super Regional next weekend against the winner of the Fayetteville Regional, which consists of Arkansas, Oral Roberts, Dallas Baptist and Southern Miss. The Super Regional is a best two-of-three format with the winner advancing to the eight-team College World Series, scheduled for June 16-27 at TD Ameritrade Park in Omaha, Neb.